In recent weeks, I’ve covered the death of a woman killed by a stray bullet shot into her home, an officer-involved shooting and a former Elkhart man’s push for exoneration in a violent robbery. Pretty grim stuff. 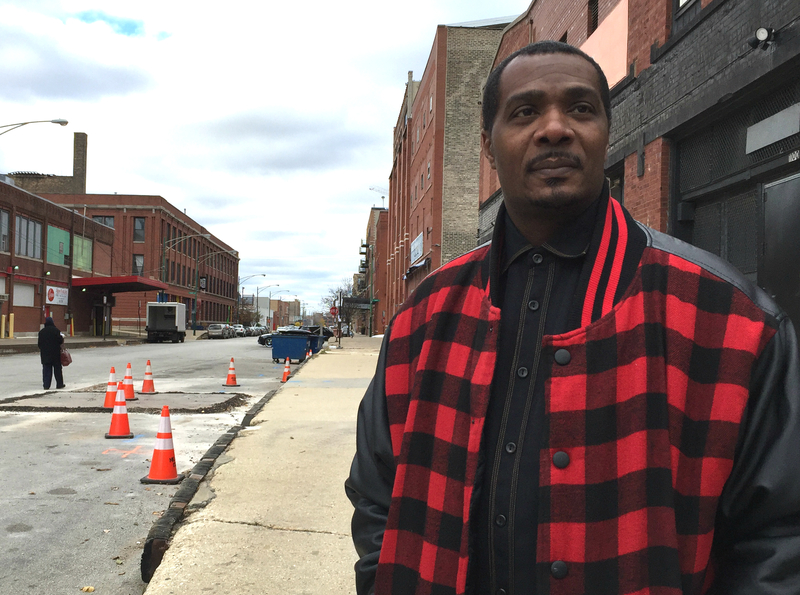 I traveled to Chicago last month to meet with Keith Cooper, the former Elkhart man who says he was wrongly convicted in a 1996 robbery, which left another man with a gunshot wound. I’d written about his case. Though now free, he’s seeking a new trial in Elkhart Circuit Court, hoping for exoneration. He’s also sought a pardon from Gov. Mike Pence, so far unsuccessfully. But I hadn’t met him, so took the opportunity, when I happened to be going to Chicago anyway, to hear from him directly, about how the case has impacted him and what exoneration would mean. There’s some pretty compelling evidence pointing to his innocence. “‘I want … my name back’: 20 years later, Cooper seeks exoneration in Elkhart robbery case,” Dec. 6, 2016. “Cooper lays out multi-pronged case for innocence in 1996 Elkhart robbery,” Dec. 6, 2016. An Elkhart man, Norman Gary, died in an officer-involved shooting on Dec. 4. 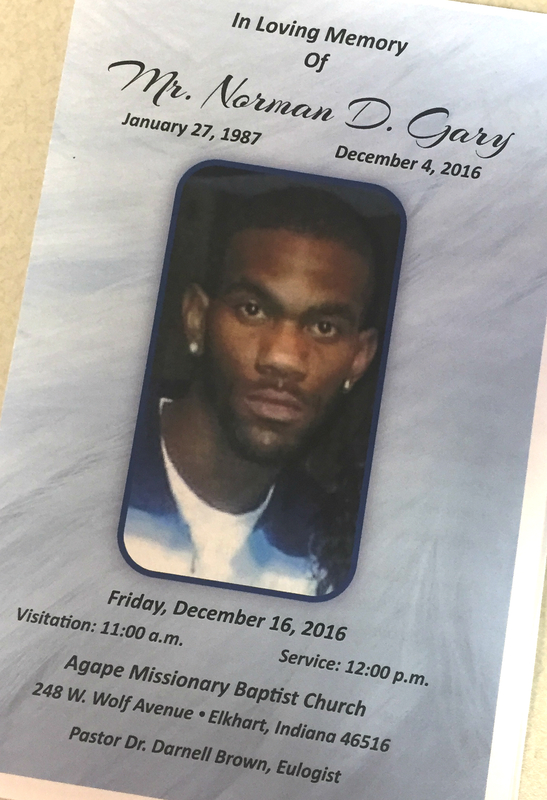 It remains under investigation by Indiana State Police, and the source of the bullet that killed Gary remains unclear. A shoot-out of some sort was taking place when police happened upon the scene in south Elkhart. Officers fired during the melee as well. “Family: Elkhart’s Norman Gary was trying to flee gunfire when he was shot, killed,” Dec. 17, 2016. 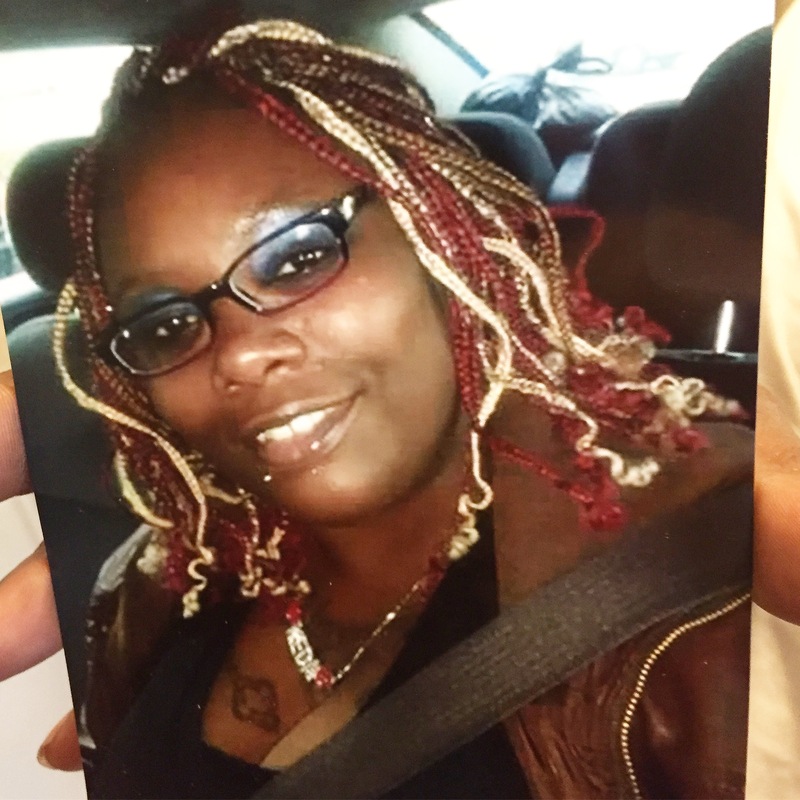 Teketa Hixson died after a 14-year-old fired a gun into her south-central Elkhart home. It’s not clear why the teen, who faces a charge of felony reckless homicide, did what he did. He was acquainted with Hixson’s family and had spent time at their home. “‘So lovely’: Elkhart’s Teketa Hixson remembered for her smile after tragic shooting death,” Dec. 12, 2016.